Re-type Password – enter the same password again. 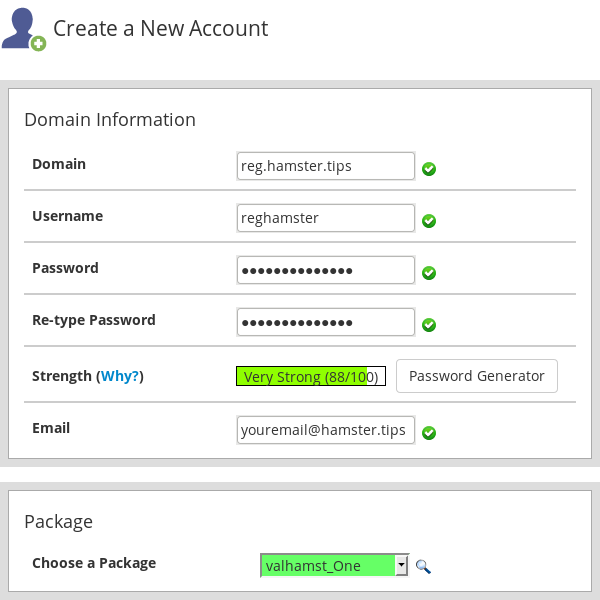 Then select a package for this particular user account in the line “Choose a package“. 6. 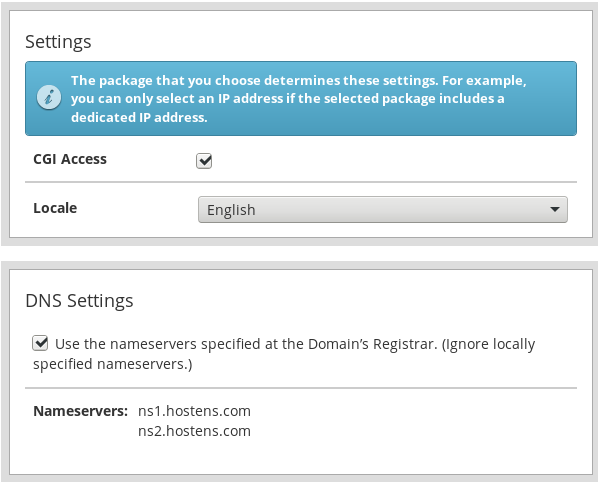 Then in the “Mail Routing Settings” consider how the server handles email for this specific domain. 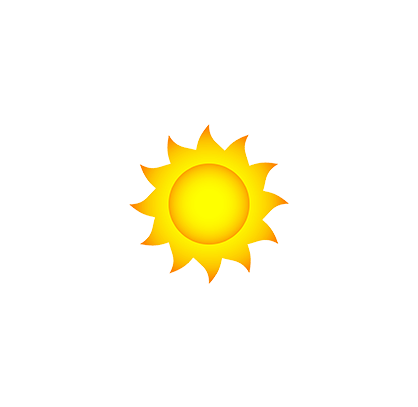 You should make a decision if it should try to deliver locally or look at the external MX records. 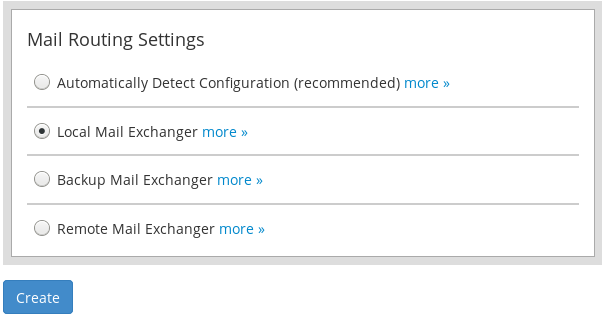 It’s recommended to use “Automatically Detect Configuration” if you’re not sure about this setting. You can see the created user account in the “Account Information” -> “List Accounts“. If you press on the “+” sign in the line of the account, you will see a possibility to change the account’s password, contact email, suspend the account, change plan or terminate it. Also, here in the list of available accounts, you can press in the “cPanel” column on the “CP” icon and instantly login with the new account credentials.